If your rental business is struggling to stay afloat, maybe it’s time for a home transformation. It might seem like you’re following all the right steps to lease your property, but still, have trouble making ends meet. You’re doing all the advertising you can afford, staying on top of all property maintenance, and conducting a tenant credit report on applicants to ensure you rent to the best of the best… but nonetheless, struggle with turnovers or vacancies. If you’re following all the right steps but can’t attract the right renters, it might be a sign that your property needs a facelift. 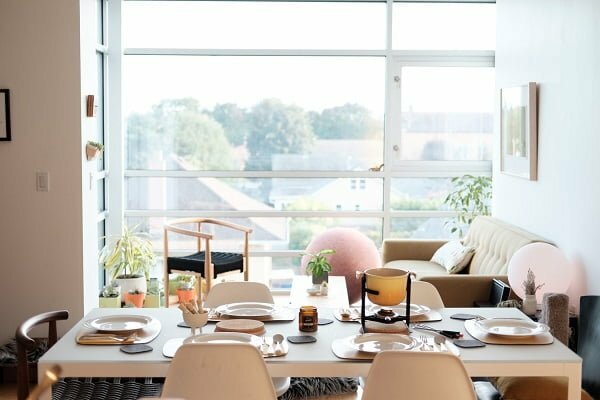 Maybe your retro apartment just looks old and funky, or perhaps you can use a few modern amenities to bring your property into the 21st century to get an edge on your competition. Whatever the case may be, you should put some thought into renovating your rental to bring your business (and your property!) back to life. Renovations don’t have to break the bank; in fact, they can significantly increase the value of your rental if you ever decide to sell—as long as you’re smart about it. Use these five ideas to guide your rental renovations and your business could be booming in no time! Make no mistake: the kitchen is by and large one of the most important rooms in a rental property for making a good impression. You want need this area to look clean, modern, and turn-key ready for move in. Before you go crazy with your personal taste for stained glass or mosaic tiles, you should choose an evergreen kitchen trend that will last for years to come. Focus instead on upgrading your appliances to timeless stainless steel. If a new dishwasher or refrigerator isn’t in your budget, go for wallet-friendly renovations instead. 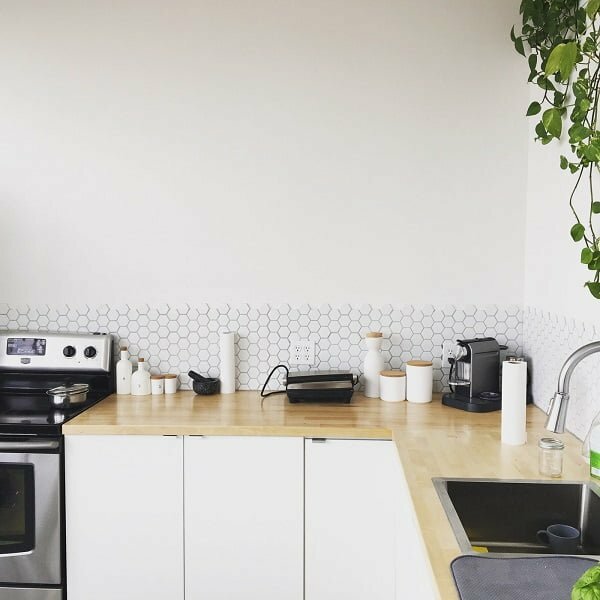 It won’t cost much to update those old plywood cabinets, and there’s a number of affordable options you can choose from to ditch that laminate in favor of a nicer kitchen countertop. We all know that fluorescent lighting doesn’t do anyone any favors. On the opposite side of the overly-bright lighting lies a dim, dark, and depressing living space. Your goal is to strike a harmonious balance between both. You probably can’t add new windows, but you can easily renovate your lighting fixtures to impress your renters with a warm, ambient vibe. From recess to cove lights, wall sconces to pendants, there are so many options to choose from. If you really want to attract a potential renter, think about lining an entertainment center with a color-changing LED ribbons that can sync to sound! You might poke your head in the bathroom and shrug your shoulders thinking that it’s fine as is. We suggest actually spending some time in there to truly get a sense of its atmosphere and what it’s lacking. Hey, the unit is vacant anyway, why not take a shower? It might be the ticket to noticing a broken faucet, cracked tile, or—worst of all—black mold that could scare a renter right out the door. 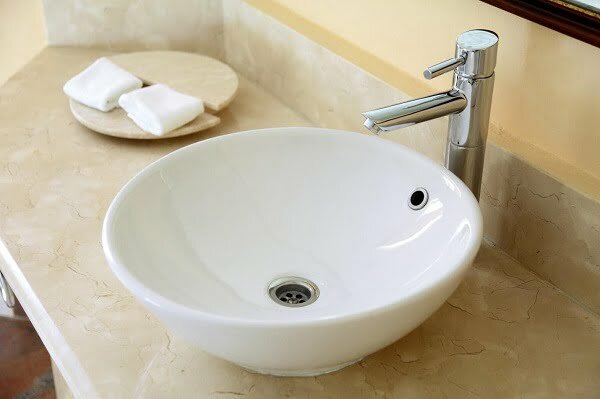 Aside from making any necessary repairs to plumbing, you might think about some fast and easy improvements, such as freshening up the caulk and grout or updating your old, water-stained fixtures. These changes might sound small, but they definitely won’t go unnoticed! Most landlords settle for polypropylene, the least expensive carpet option on the market, knowing they’ll more than likely need to replace it regularly. But as they say, you get what you pay for, and these fibers definitely do not fare well over high-traffic areas. Carpet in the bedroom is fine (it’s warmer than wood getting out of bed on cold mornings!) but step up to a plusher option that your renter will love to walk on. 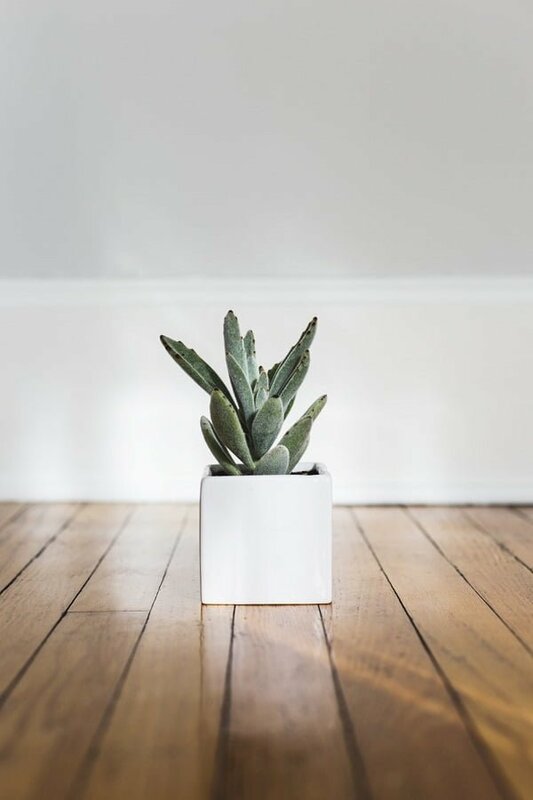 Wood floors can increase the value of your property, or you can opt for a faux-wood laminate that delivers enhanced aesthetic at an incredible value. After you’ve covered all the interior essentials, it’s time to see how your property’s exterior is holding up. After all, this is the first impression a renter will get—you don’t want them to just drive on away. Hire a landscaper to beautify the front yard, making sure to clear out any dead bushes or flowerbeds. Xeriscaping features might attract eco-friendly renters, while a fresh coat of paint on the front door can make your property look brand new! 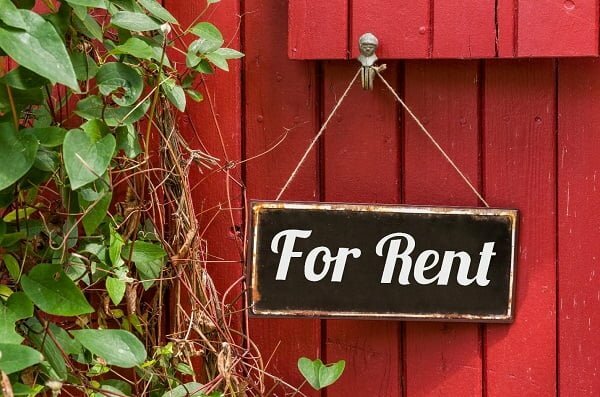 Tend to these areas in your rental and rest assured, renters will come! It doesn’t have to be a headache—just keep these rental design tips in mind and your renovation process will be a walk in the park.